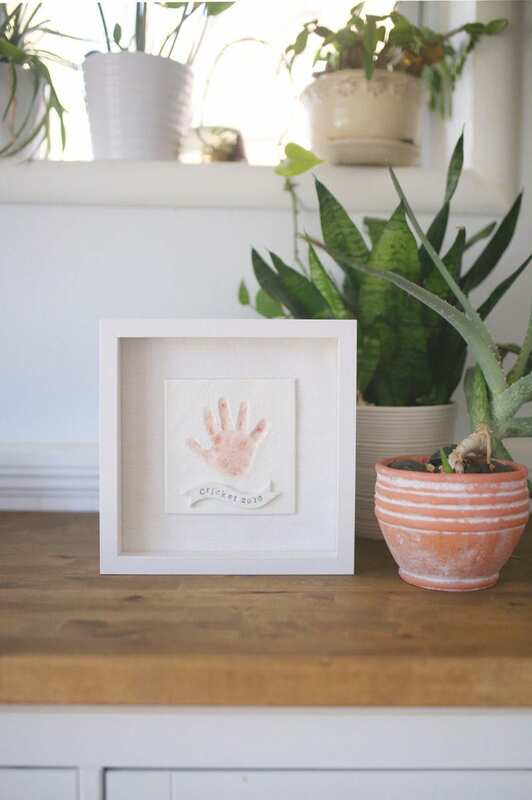 Learn how to make a baby clay handprint keepsake frame or ornament. 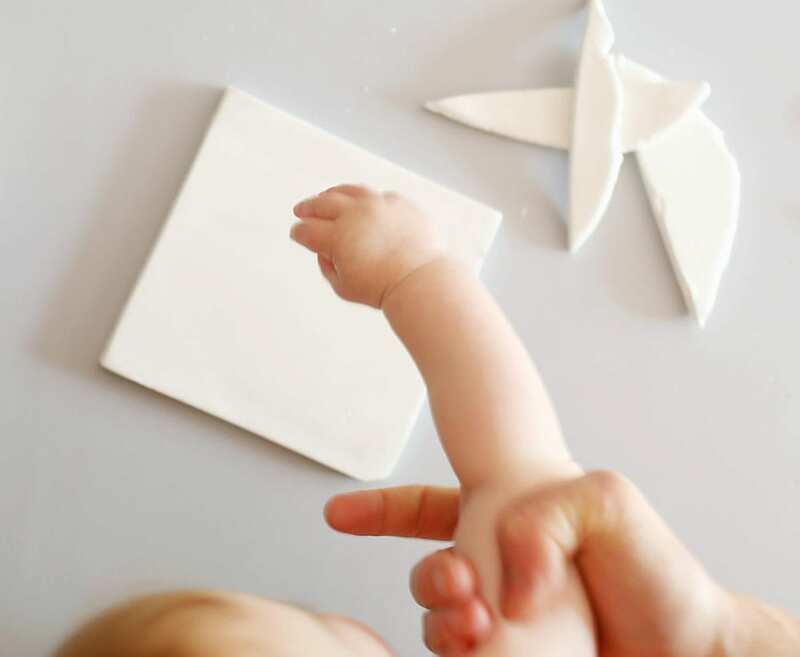 It’s the perfect newborn craft or Mother’s Day gift ideas! In the early days with Cricket, I thought I’d have so much time to make fun projects with her. She didn’t nap. Like, almost at all. 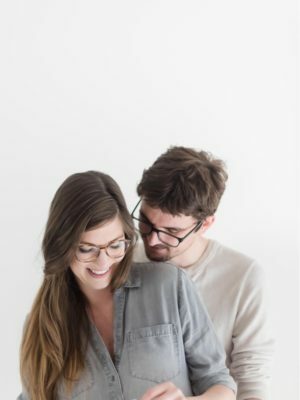 So I got the benefit of spending so many beautiful moments with her. But I also learned to ask for help from Andrei. 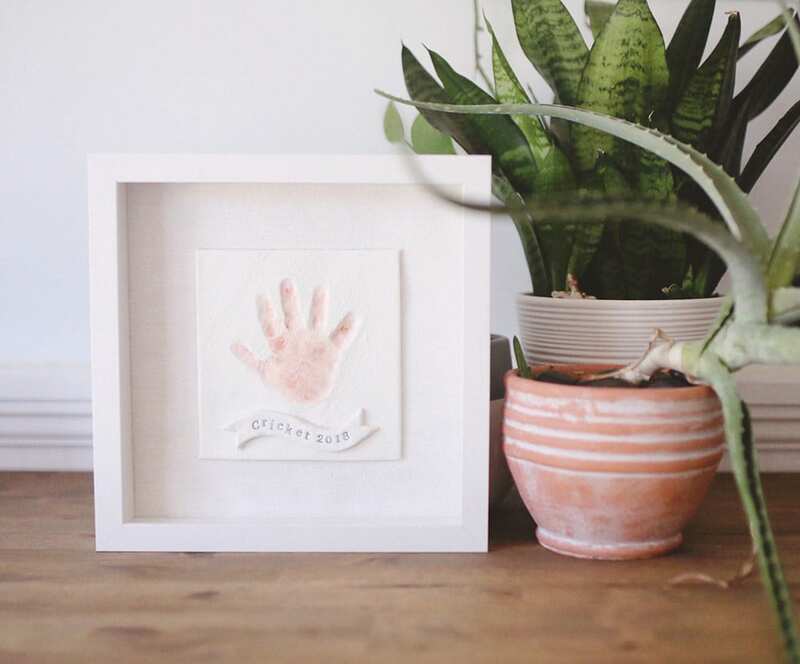 You don’t need a special baby clay handprint kit for this project, so it’s perfect for parents of newborns! 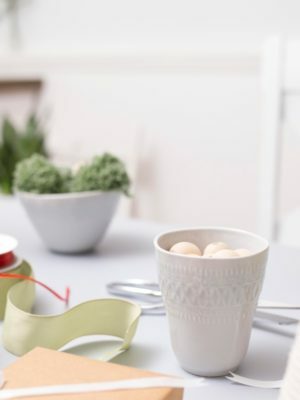 With a little tweaking and modification, you could even make a clay handprint bowl, which would be such an amazing Mother’s Day gift idea! 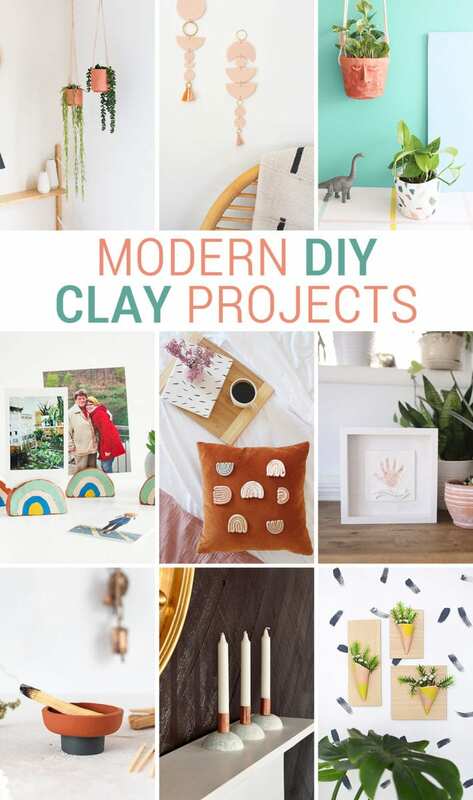 If you’re thinking about making clay projects, you’re in luck. 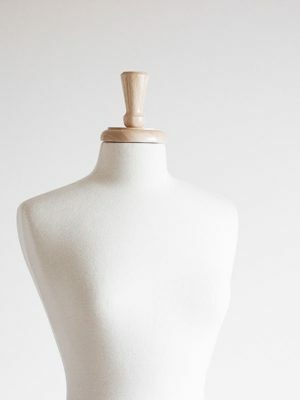 This tutorial is part of the spring Make It Challenge, hosted by Spatial Dwelling and ctrl + curate. 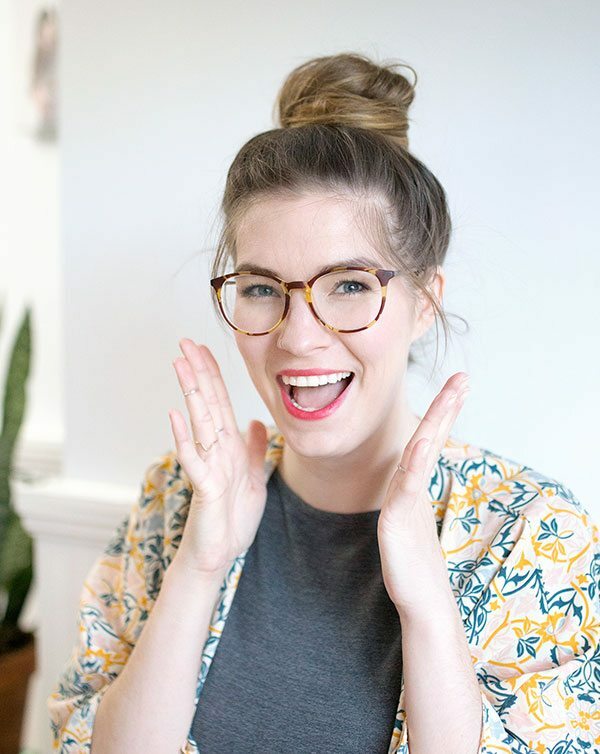 I’ve teamed up with some of my favorite DIY bloggers to share different tutorials with the same material: clay. 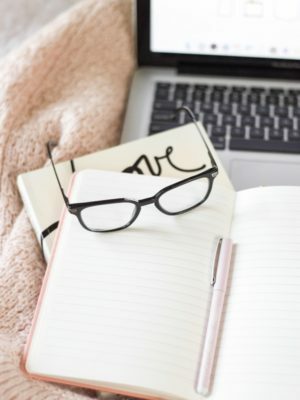 Here are the other participating bloggers, so go check them out! 1. 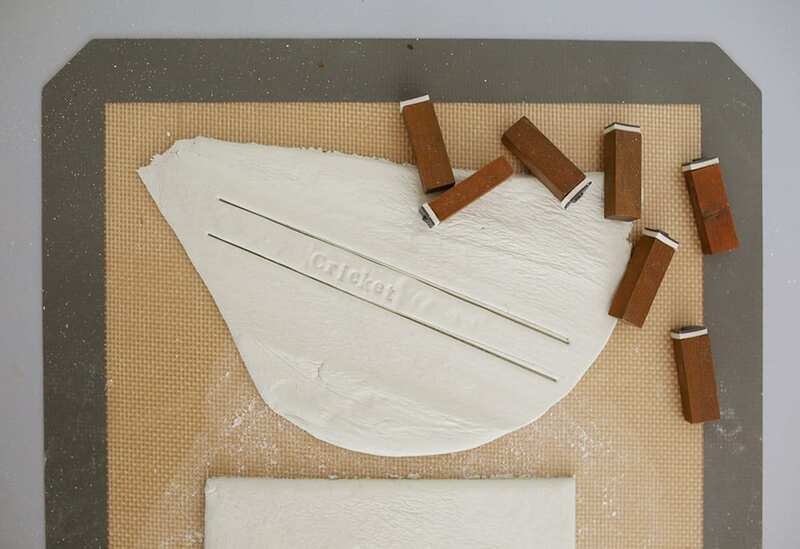 Roll out your air dry clay to a 1/4″ thickness. 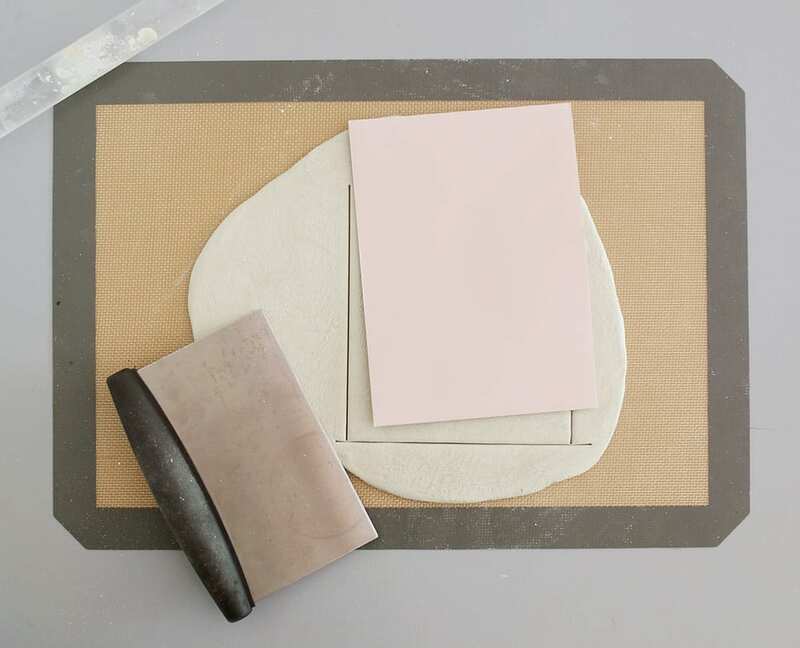 Tip: Roll out the clay on parchment paper or a silicone mat to avoid any sticking when you eventually peel it off. 2. 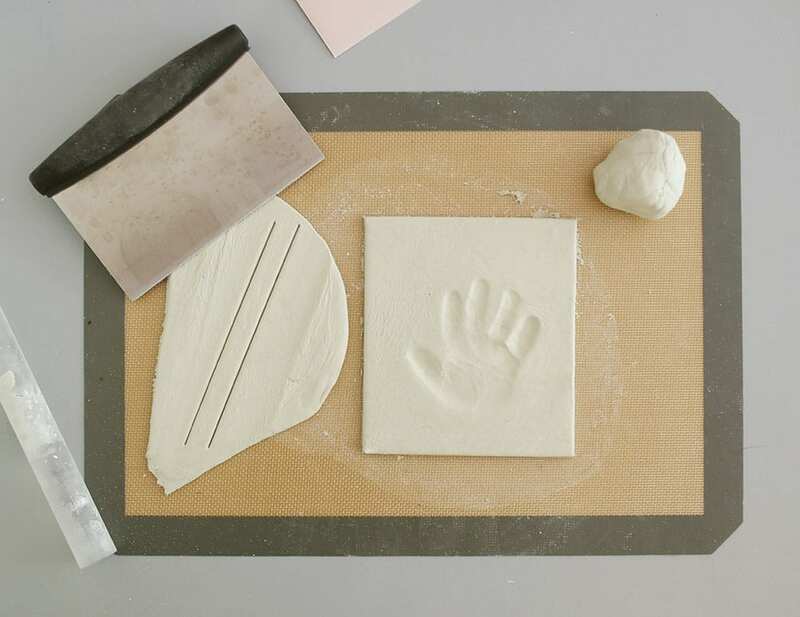 Press a hand into the clay gently and evenly. Lift it off evenly. 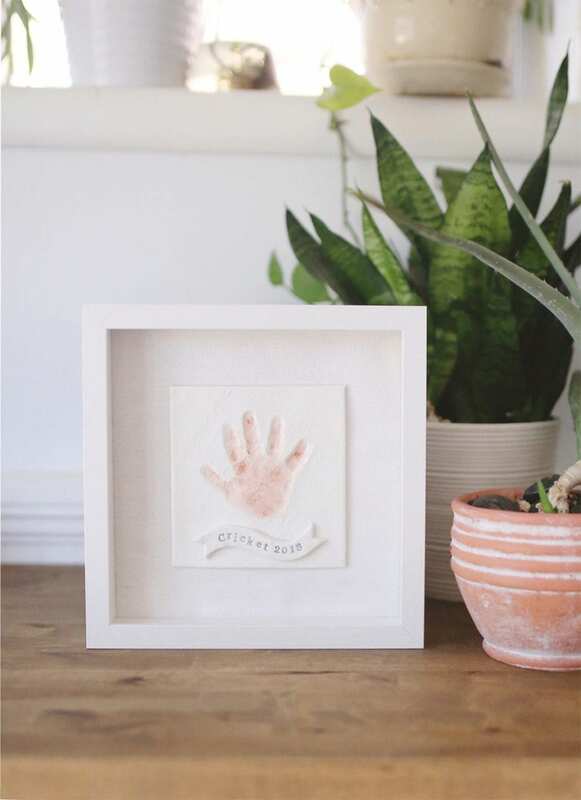 Tip: Whether you’re making a hand print for a baby or an older child, it’s probably best to have an adult helper assist with hand placement so that the child doesn’t press too hard and smash through the clay. 3. 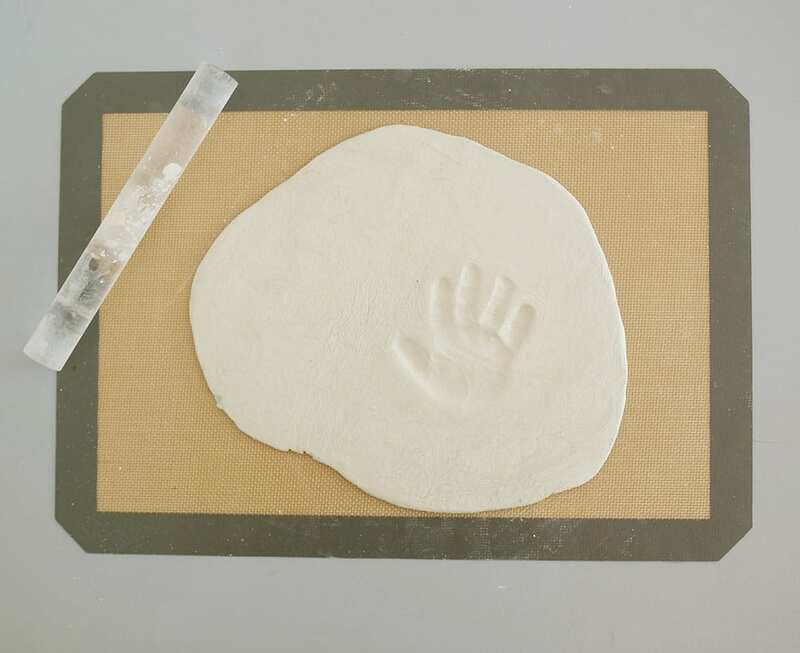 Cut around the handprint using a straight edge or knife and a ruler or rectangle as a template. 4. 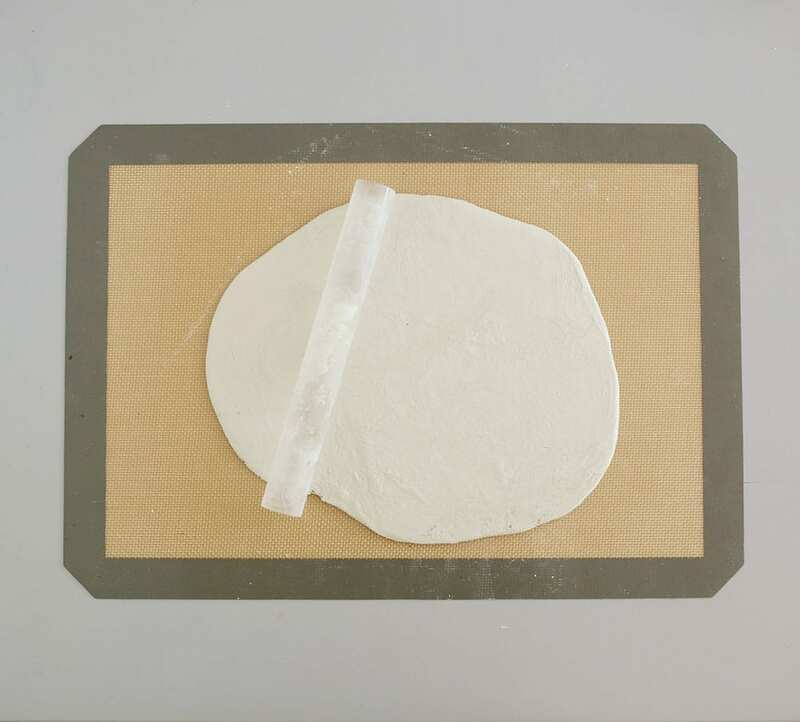 Roll out a scrap of air dry clay to a 1/8″ thickness. 5. 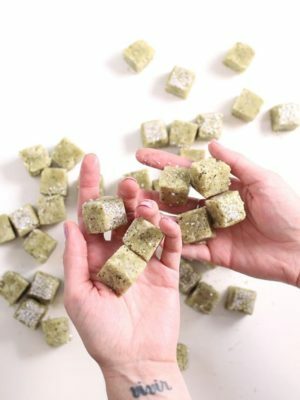 Cut a long, thin rectangle, and set aside the scraps. 6. 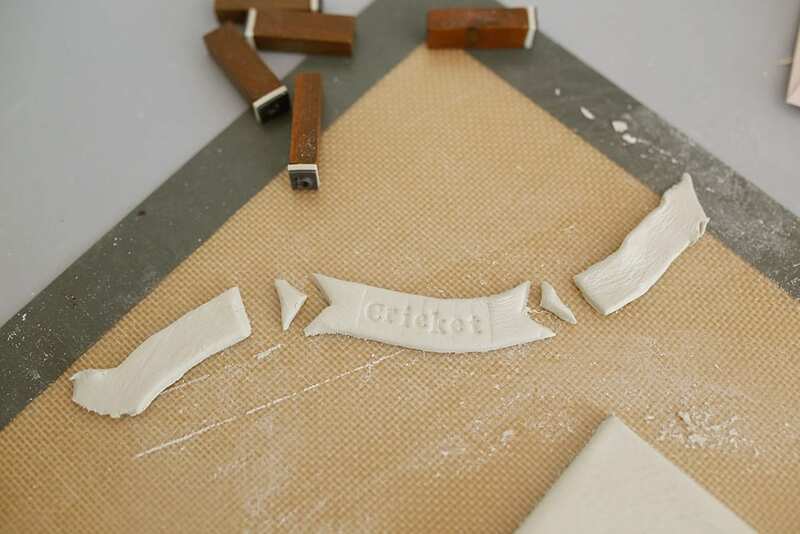 Gently press alphabet stamps into the clay to spell out a name, date, or a cute memory. 7. 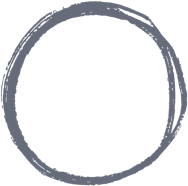 Slowly, carefully bend the rectangle into a banner shape. 8. Set both clay pieces aside to dry completely overnight. 9. Use a thin paintbrush to fill in the letters. 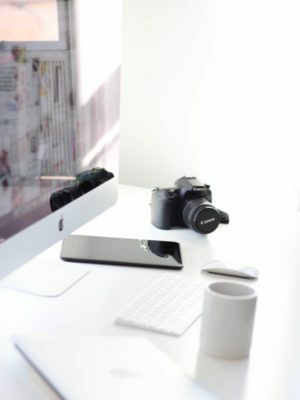 Wipe away any surface paint with a damp paper towel or lint-free cloth. Tip: Dilute acrylic paint with water for a watercolor effect. 10. 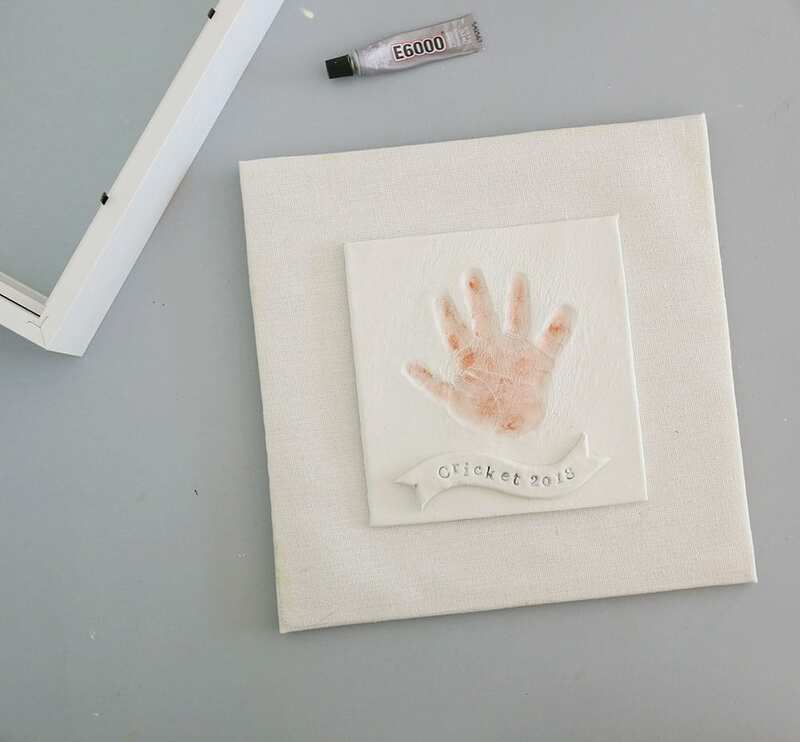 Use a dry paint brush to rub the Metallic Lustre into the hand print to help it stand out. 11. 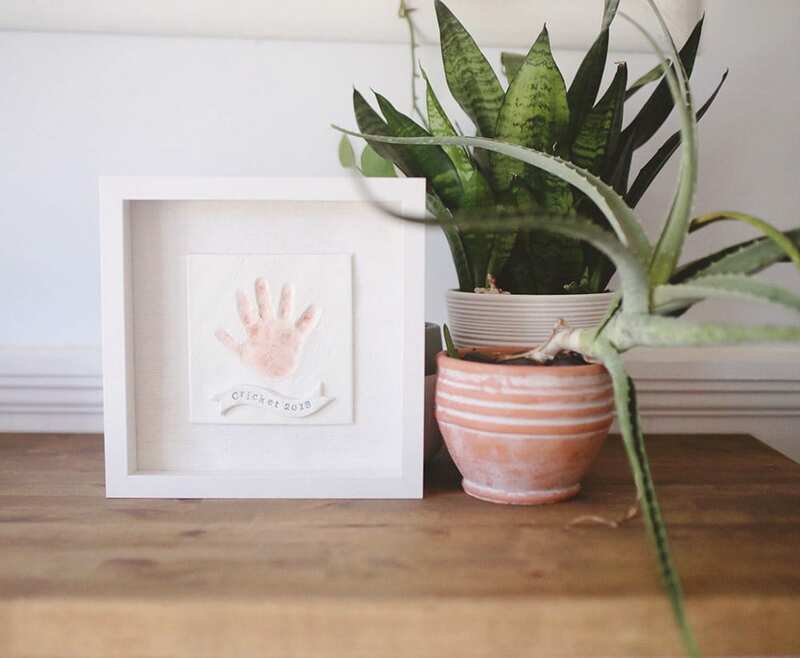 Glue the banner to the handprint panel and the handprint panel to the shadow box background. 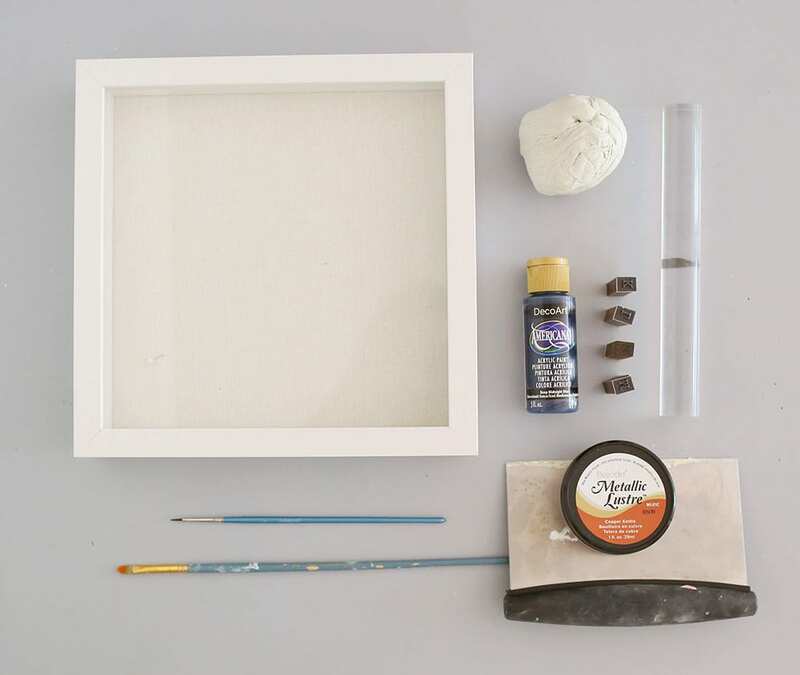 Tip: Let it dry overnight before assembling the shadowbox frame, or it could slide apart. Gaaahhhhh could this be any cuter?! 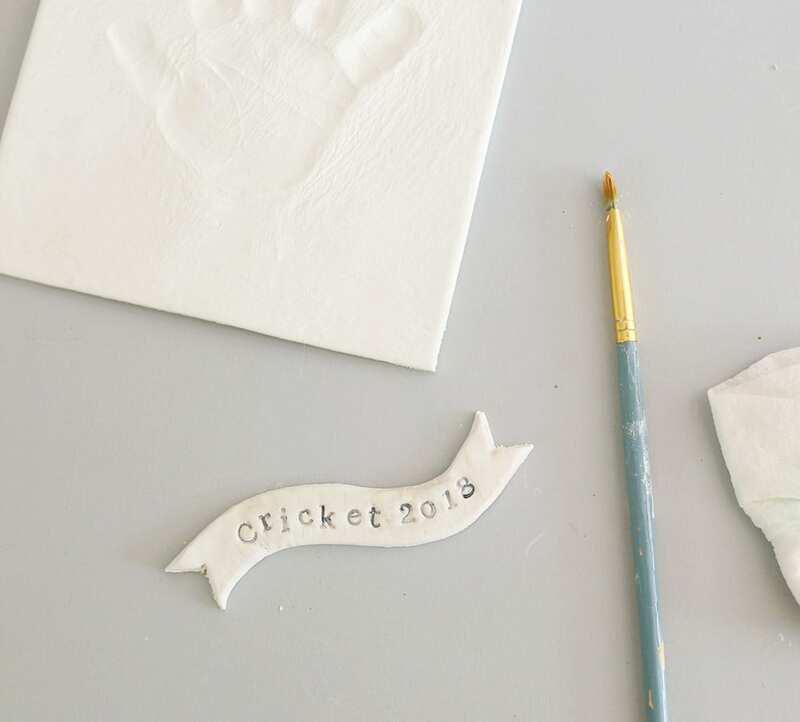 I love seeing Cricket’s little print like this! Sweet little baby hands are the best. Also love the slight color you added to it.